No, but I did manage to get the ‘layering’ correct, aka, the windows and other decorations ‘over’ the logo, unlike your LaCompagnie (which I had already done, now that were on the subject, BTW), which has them under. So let’s not nick-pick, shall we? Ah hmm… I did it quite a while ago… I’ve refrained massively from posting here. I’ll allow myself this one time. JetStar Japan and JetStar too. They are different liveries. Yes done them both. Icelandair too. Hello , that maybe would not be a problem , if we would have a list with all airlines in game. But this we not have ! Ok , we have parts of it , but not all. If everyone would also upload his mods also in a singlemod we would be able to see that very easy in the steam workshop. But here are many Mod packs. (That is no problem , but then it would be good to have a list with all mods inside. Some have that , some not. That is the problem. But i think also if we have a good overview there will be created some mods twice , because the modder for example wants a better livery , or a other plane etc. For me the most importent is to have fun , and if someone wants to do mods again , it is complete ok for me. Charts If you are reading this, ACEOMM project got cancelled and this excel sheet will not be updated. Contact EG0611. Great work guys! 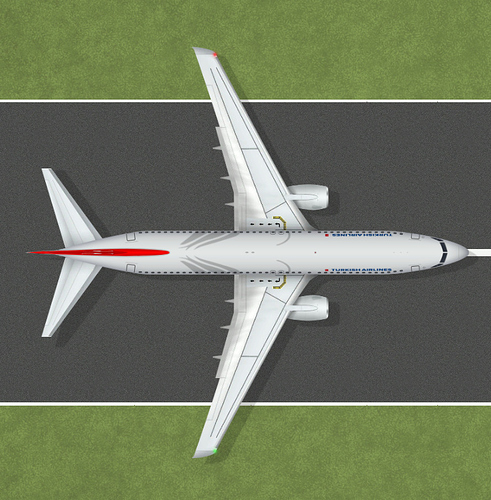 Could you also make the KLM 737 in normal colours and the E190 in KLM Cityhopper scheme? Hi , i write down all airlines witch are in A-CEO ! Maybe they are not complete , but the most are in. Also all mod from ACEOMM and from the ACEO Modding Group are in that list , but also all other real airlines i found. make sure that your airlines is not already in game. 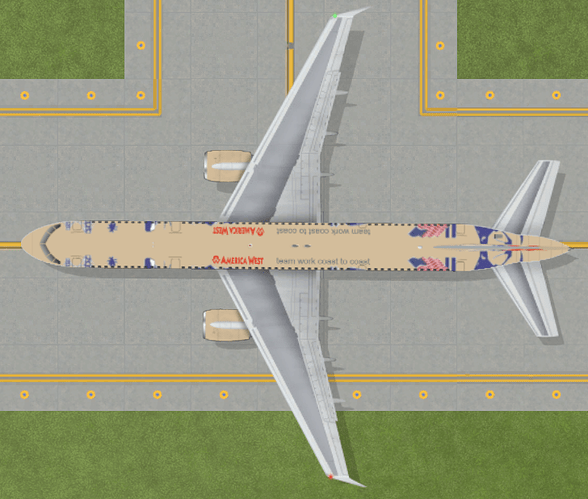 And please check also our trello side , that the airline is not already on our list to do. (trello side: https://trello.com/b/Q1RwxZV7/a-ceo-modding Feel free to send us your wishes , that helps us to find new ideas for mods.